Picture yourself relaxing on this inviting front porch which leads you into this charming 2 story Monroe home. The timeless parlor, which could also double as a third bedroom or office space with huge pocket door for privacy. A sizable living room with fabulous natural light and bay window, . The convenience of a 1st floor laundry directly off the bright and airy kitchen. 2 bedrooms, and a bonus room upstairs which would make a great nursery or playroom for your children. New carpet, freshly painted and refinished ceilings make this the perfect move in ready home for your family . What else could you ask for....storage? We can help you with that too, sizable attic, partial basement and 3 car garage. This delightful home is just steps away from schools, parks, shopping and downtown. Truly a must see. Monroe High School High School / Public 4 2 mi. St John Elementary School * Pre-School, Elementary School, Middle School / Private N/A 0.29 mi. St Mary School * Pre-School, Elementary School, Middle School / Private N/A 0.28 mi. St Michael School * Pre-School, Elementary School, Middle School / Private N/A 0.3 mi. Monroe Middle School * Middle School / Public 4 0.3 mi. St. Mary Catholic Central High School * High School / Private N/A 0.26 mi. The approximate monthly principal & interest payment for this property would be $261.06. This payment is based on a 30-year loan at a fixed rate of 4.000 % - APR 4.081 % with a down payment of $2,850. Actual lender interest rates and loan programs may vary. Loans with lower down payments are available. 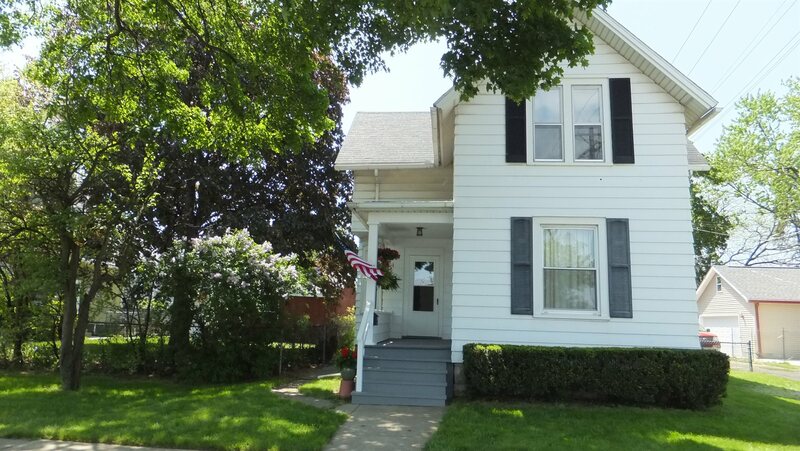 111 W Second St, Monroe, Mi 48161 is a 2 bedroom, 1 bath single family home offered for sale at $57,000.